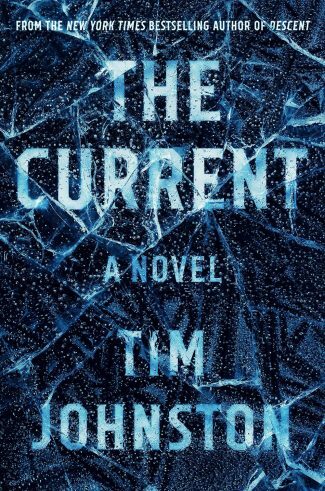 In Tim Johnston’s new thriller, The Current, a killer drowns a woman and injures another woman along the Black Root River in Minnesota, mirroring another unsolved attack that occurred a decade earlier. Wanting answers, the surviving woman launches her own investigation to find the truth. I really enjoyed Tim Johnston’s first novel, Descent, so I couldn’t wait to dive into The Current. 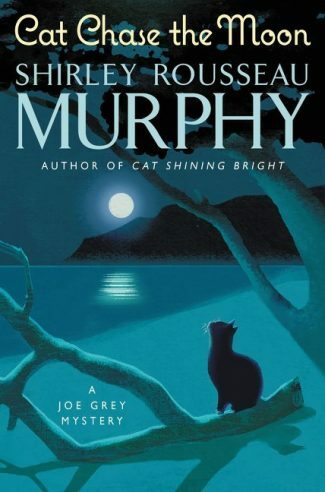 The book, a mystery wrapped in a study of the effects of grief on a small town, doesn’t start out with a bang, but more of a murmur. It sets up the tragedy nicely, perfectly framing a friendship and how easily and abruptly we can lose someone. College students Audrey Sutter and Caroline Price are not fond of each other when they’re paired as roommates, even going so far as to request different room assignments and avoiding each other as much as possible around campus. However, when they’re forced by circumstance to sit next to each other in a lit class, Caroline breaks their silence by turning to Audrey and asking for a pencil. From then on they’re inseparable. And so, when Audrey finds out her father Tom, the former sheriff of a tiny Minnesota town, is dying of cancer, she asks Caroline for a ride to the bus stop. The thought of Audrey riding a bus to go see her dying father is horrifying to Caroline, and besides, anything that tethers her to school, namely her boyfriend, is now an afterthought, so she offers to drive Audrey the 700 plus miles home. An event at an icy rest stop sets the tone for what’s to come. When Audrey takes longer than she should in returning to the car, Caroline gets out into the frigid night to investigate. And she looks again at the building, the large single window: the big gal sitting there as before, unquestionable owner of the sleeted-over wagon. All alone in there. 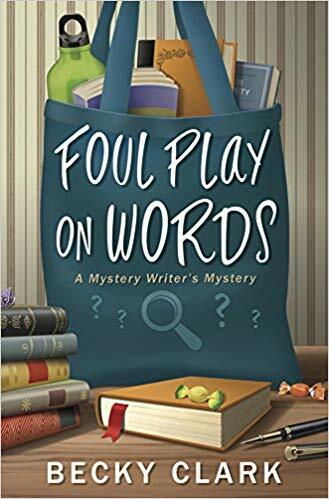 The one talking has got his hand on Audrey’s face, and Caroline registers in that first glance how dark the fingers look against her friend’s pale face, as if they’ve been dipped in paint, or oil—white hand but dark fingers—and how light her friend’s eyes are, even in that shadowed space. Audrey’s hair is a dark mess, tossed by some roughness, and the man has got a knee between her legs and has pinned one of her arms against the wall but her free hand hangs by her side, as if by some terrible gravity—has he broken her arm? Caroline, tall and strong and powerful (not to mention a talented athlete) is not one to stand by and let anything happen to someone she loves. She maces one of the guys and all but dares the other to come after them so she can get a shot in at him. They make it back to their SUV, climb in, and are soon on a long icy slide down a hill, aimed straight for a bridge. They actually come to a stop without plummeting into the water, but headlights coming up behind them send them out onto the ice that covers the Black Root River, and it’s not strong enough to hold them. Audrey survives with a broken arm, but Caroline doesn’t. Audrey sets out to find out who was in that car that pushed them into the river and left them for dead. Was it the two men that assaulted Audrey at the gas station? All Audrey remembers is seeing a truck that paused at the edge, then left, while she was hanging onto the RAV4 that was slowly sinking into the ice. Johnston builds a complex web of menace and expertly weaves past and present together into a suspenseful, hypnotic, and compassionate story. Meanwhile, her father can’t help but think about a case he never solved. Ten years ago, 19-year-old Holly Burke, who was found dead in that same river, and she was still alive before she went into the water. Her father, Gordon, still grieves for the daughter he lost, and can’t help but see parallels in Audrey and Caroline’s case. He also hasn’t let go of his anger over Tom’s failure to solve her case. There was a suspect named Danny Young, and a separate narrative covers the time directly after Holly’s death, and the aftermath of the suspicion cast on Danny. What does that have to do with the current case? Johnston builds a complex web of menace and expertly weaves past and present together into a suspenseful, hypnotic, and compassionate story. Johnston’s prose is lovely, and it carried me along much like a current might, but beware, there are plenty of rocks to watch out for. 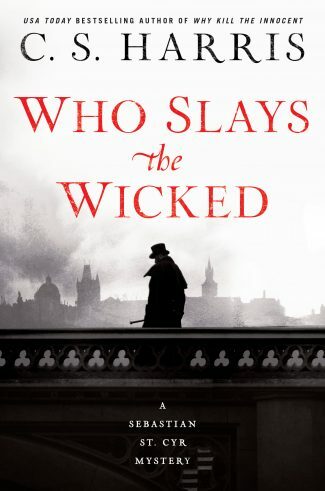 If you enjoy books from Tana French and Kate Moretti, you’ll love Tim Johnston’s most recent book.